This entry was posted in Digital Marketing, ecommerce, Small Business and tagged brand consistency, brand personality, brand recognitision, branding for small businesses, branding for start-ups, online brand building, online branding, online branding basics, small business branding. Bookmark the permalink. 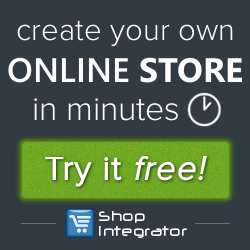 Pingback: ShopIntegrator | How Content Strategy Plays a Major Role in Your Branding Efforts?